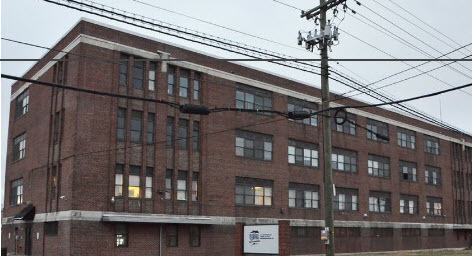 Hudson County Warming Center - Urban Renewal Corp.
As freezing temperatures blow into town, Hudson County is prepared to help all residents in need stay safe and warm. Urban Renewal is proud to be operating a Warming Center that will serve the needs of the overflow homeless population of Hudson County during the winter. Our Warming Center in Kearny NJ will help fill the gap in shelter housing during dangerous temperature and weather conditions that can be life threatening to the homeless population. The Warming Center is open in season seven days a week from 9am to 9pm, and the Warming Center is kept open for extended hours as needed during extreme inclement weather. The Warming Center maintains a minimum ratio of one staff member for every 25 residents during waking hours, with two or more staff on-site at all times. Currently URC maintains over 600 beds in 4 facilities servicing emergency, transitional, and permanent housing needs.